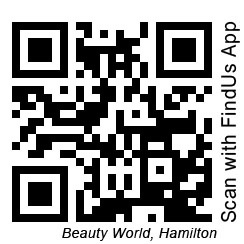 Beauty World is an authorised LiLash stockist. 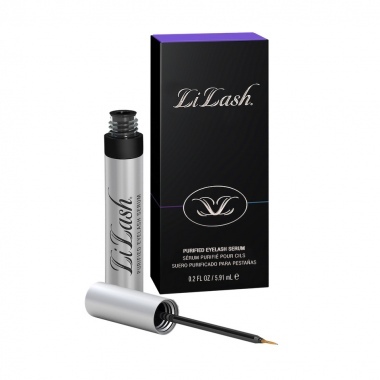 LiLash is the world's number one Eyelash Conditioning Serum. 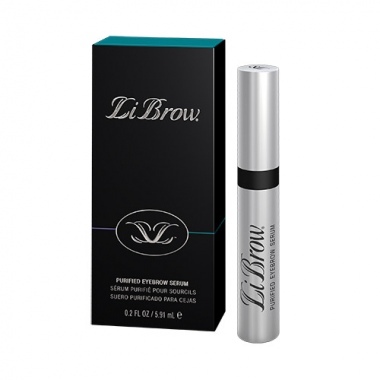 To achieve the best lashes, LiLash provides your follicles with a blend of conditioning and hydrating properties with an active ingredient to lengthen and strengthen your own lashes. Fake and Counterfeit products are an epidemic in the cosmetic industry. These products can be harmful to consumers and should be avoided completely. Fake products can be very convincing in the way in which they have copied the original. Generally, if the price is too good to be true then the product is not likely to be true. LiLash should always be sold in a box wrapped in cellophane - no box means no guarantee of what you are getting!